Why and how should I trim my cannabis plants? 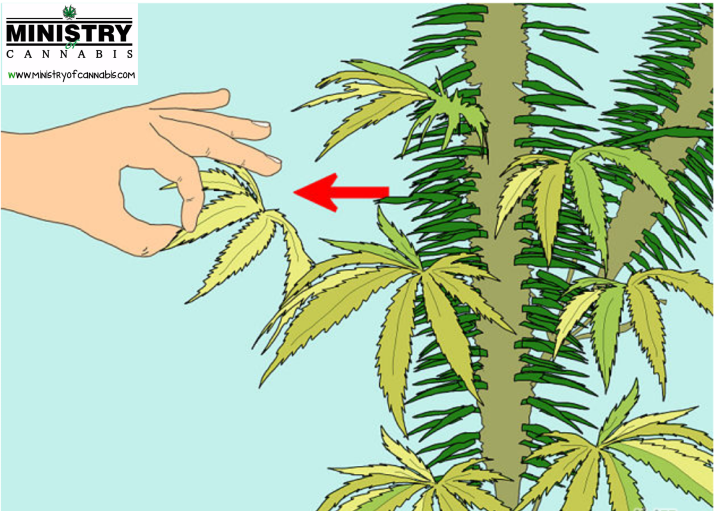 As a cannabis grower your job is to understand how cannabis plants produce the biggest buds with the higher THC possible. 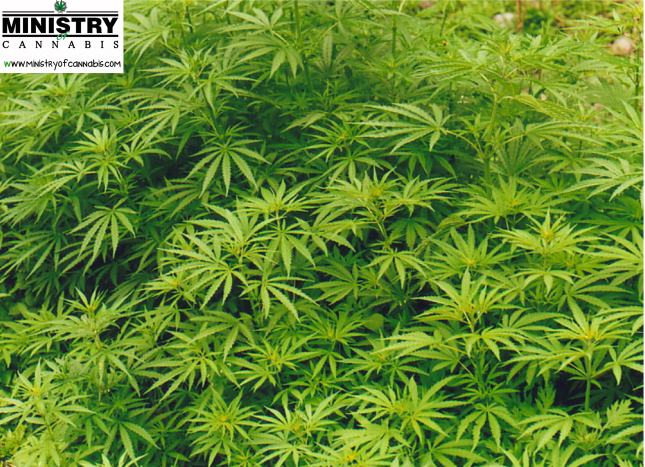 In this article we are going to see why trimming your cannabis plants is important. 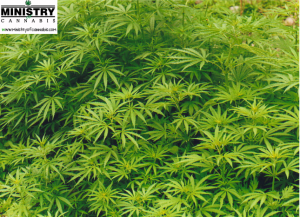 The Foraging consist on removing the leaves that don’t look healthy, your plant will focus her energy on the good ones or on the future sprout. Your plant spends energy on each leave so it’s important to capitalize all the energies available of your little girls for a maximum productivity. The Foraging also consists on cutting the leaves on the top of the plant that make shadow to the others ones. 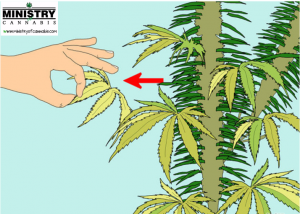 Your plant will grow in other axis and you will get better harvests with bigger BUDS. 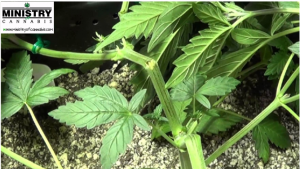 Let’s see know an other well know method called the super cropping also know as High Stress Training (HST) the technique consists on hurting the plant by slighting hurting it in a planned way. The supper cropping must be done during the vegetative growing, usually the second or third week when it will be the most effective. Start by selecting few plants to make sure your plants reacts well to stress technique. It’s important to bend the super-crop site hard enough otherwise it will just bounce back to where she was in a few hours. If the supper cropping blend technique is not successfully done you may have to add some tape to support and the back up the nutriment proprieties of the plant especially if you can see a open slit or crack on the outside of the stem. 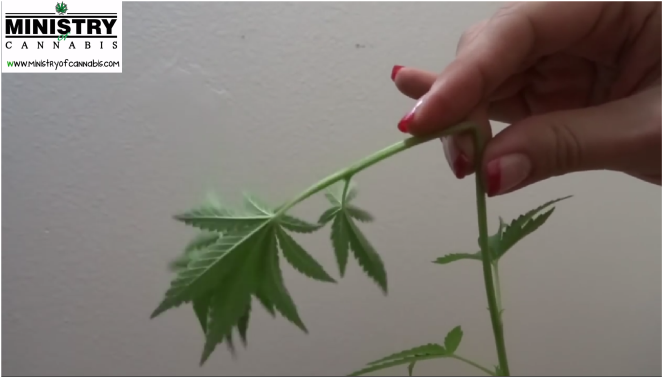 Next week will see the how to trim using the Topping and FIM techniques.